Thailand’s financial market regulator has said a new rule governing local initial coin offerings (ICO) will take effect on July 16. The Thailand Securities and Exchange Commission (SEC) issued an announcement on Wednesday that outlines when the new rule kicks in, making Thailand one of the first countries to allow ICOs in a regulated environment. The SEC said under the new regulatory framework, any entity seeking to conduct an ICO must first file an application for approval with the regulator. But instead of directly screening applications from individual ICO projects, the SEC will first evaluate filings submitted by so-called “ICO portals,” which are online marketplaces where potential ICO organizers can operate their token sales. The SEC said those approved ICO portals will be responsible for screening projects, after which the applications of those selected projects will then be considered. As previously reported by CoinDesk, the new law is a result of a months-long process that saw public hearings and legislative debates regarding how to regulate cryptocurrency and ICOs in the country. A royal decree on the matter was initially announced in May. The SEC said ICO portal applicants must be registered businesses in Thailand with a minimum registered capital of 5 million baht, or $150,000. These portals must have adequate resources to evaluate an ICO issuer’s business plan, project structure, technical capacity, and source code, according to officials. 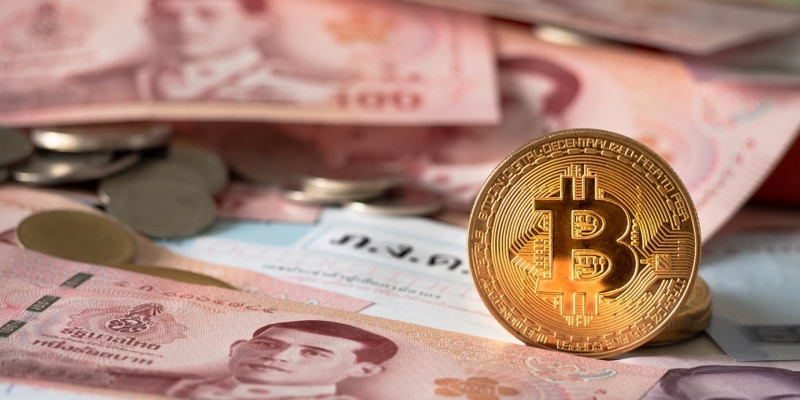 In addition, the SEC said only Thai baht and seven cryptocurrencies can be accepted in token sales, including bitcoin, bitcoin cash, ethereum, ethereum classic, litecoin, XRP, and lumens.